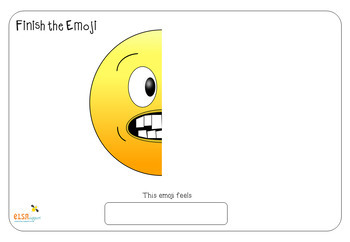 This ‘Finish the Emoji’ resource will combine emotional literacy with symmetry and art. 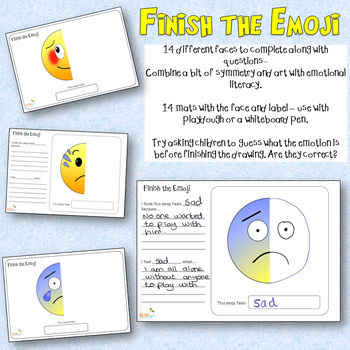 There are full page mats where children need to finish the emoji face and then name the emotion or to take it a bit further there are worksheets with prompts. 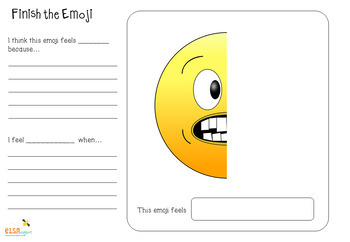 14 emotions are covered with this resource.